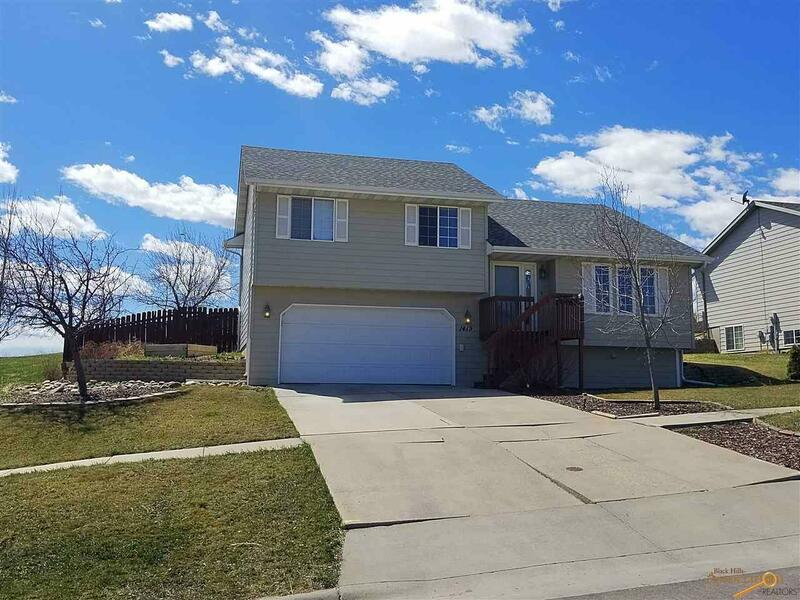 Listed by Lynne DiSanto with The Real Estate Group (605-389-0111). 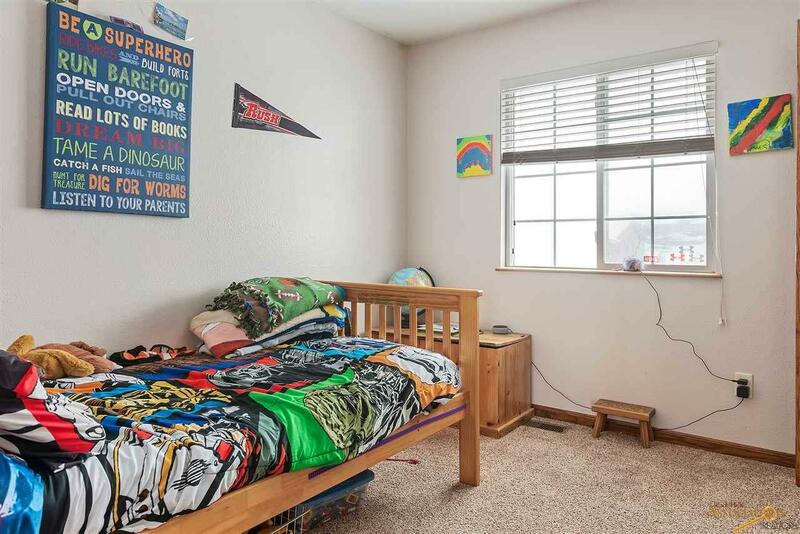 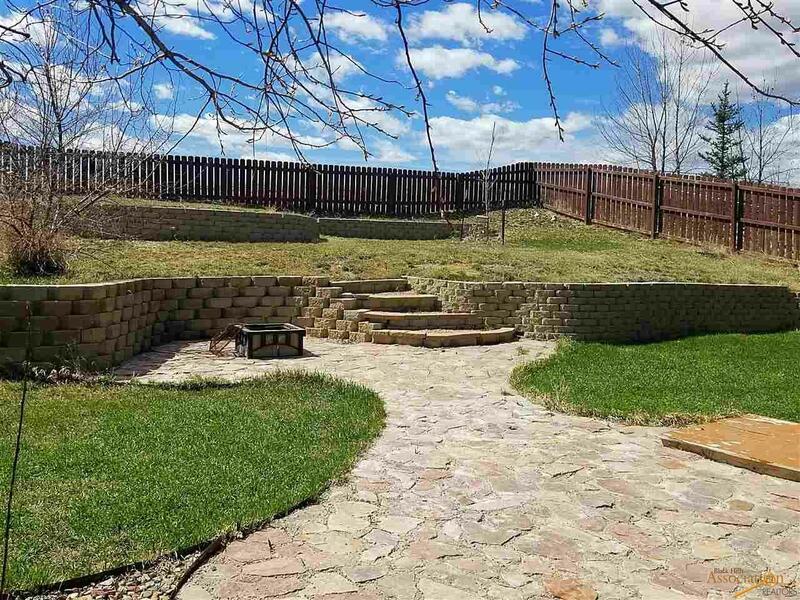 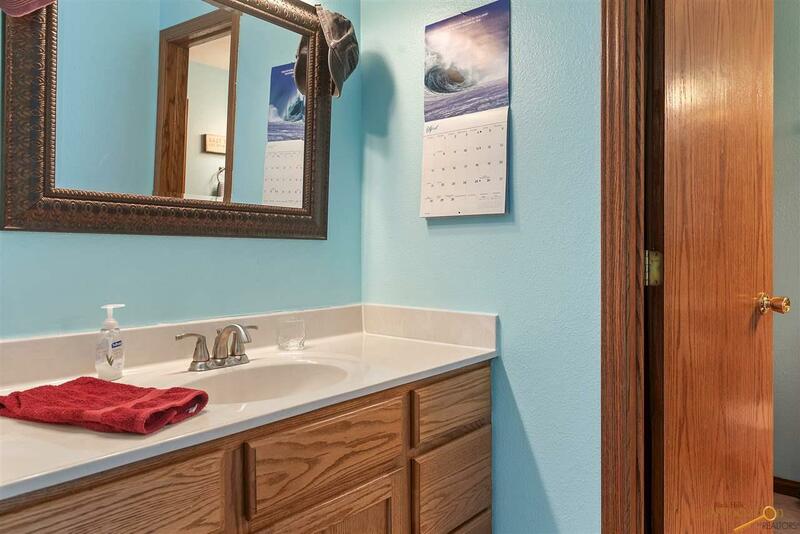 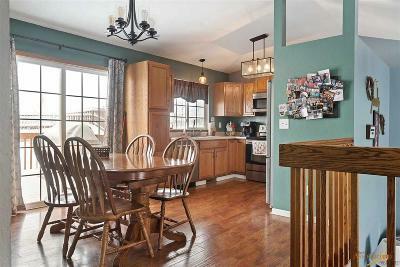 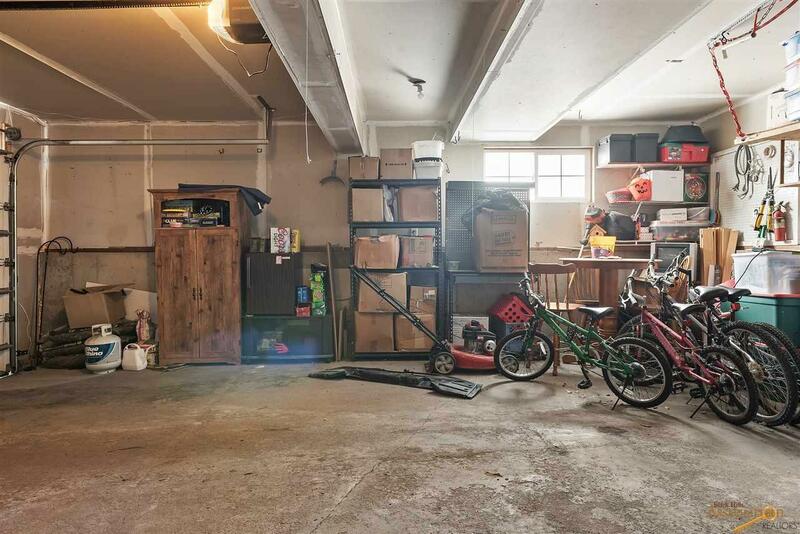 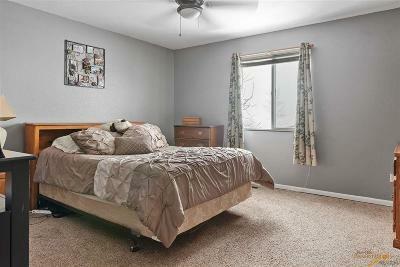 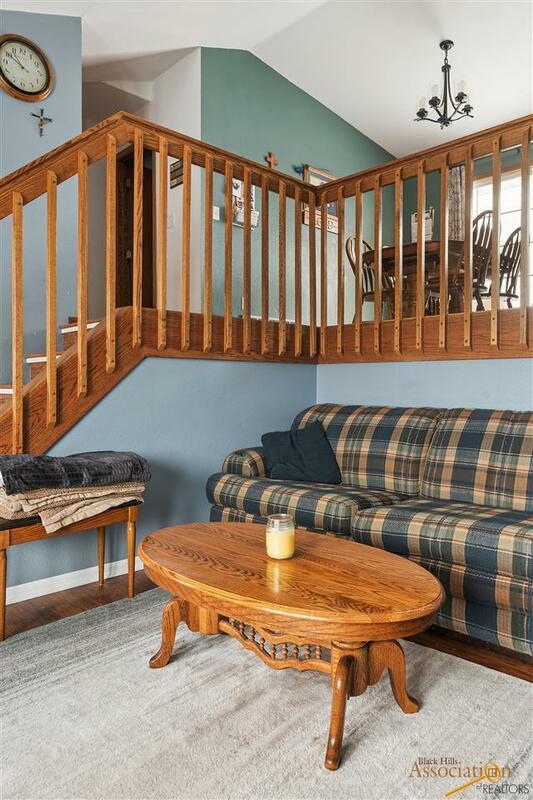 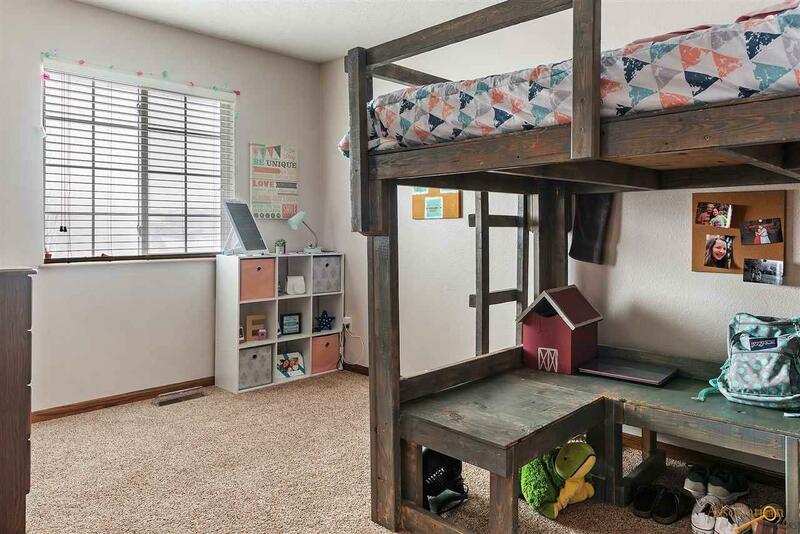 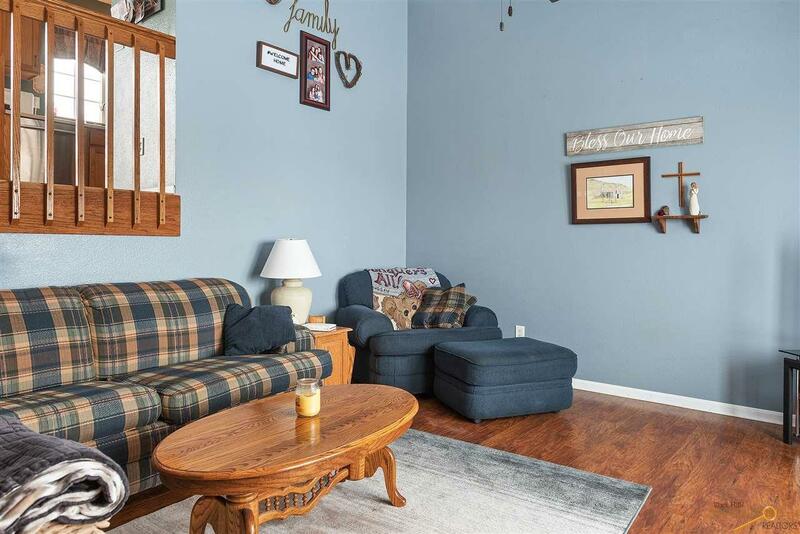 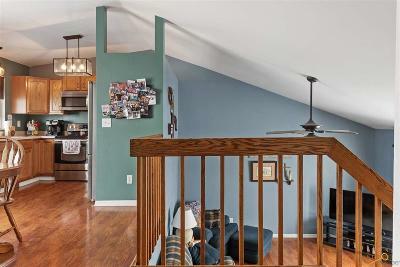 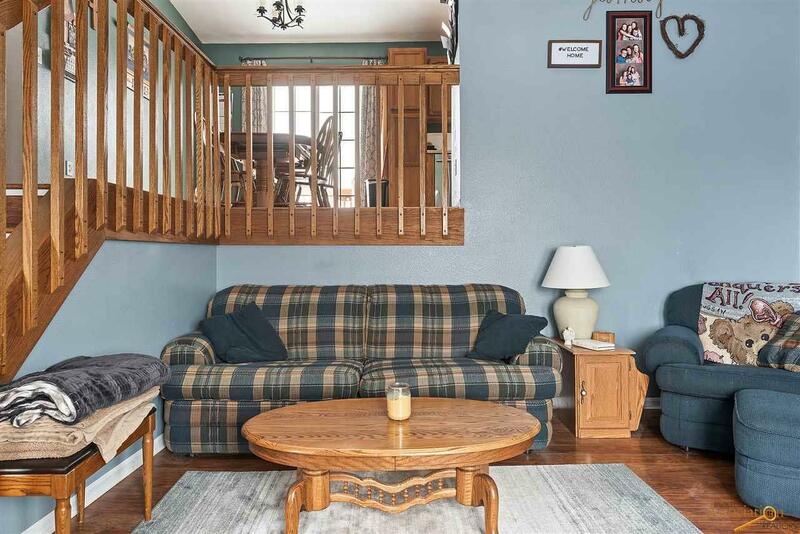 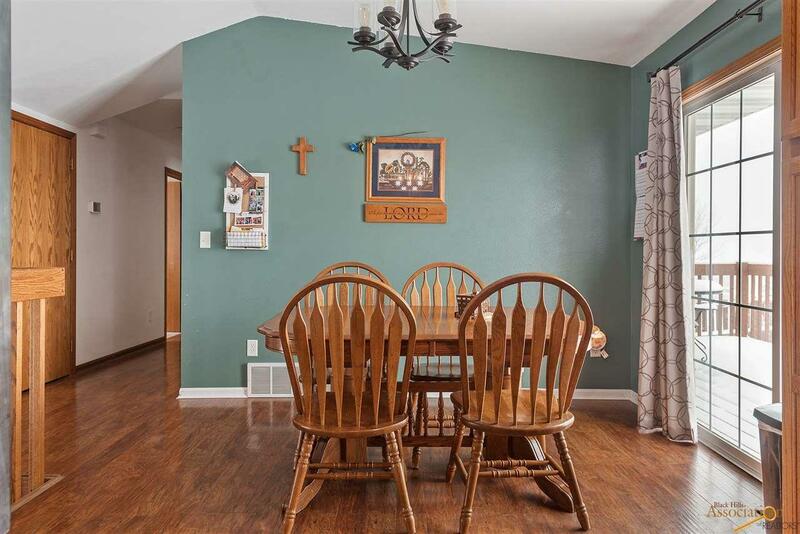 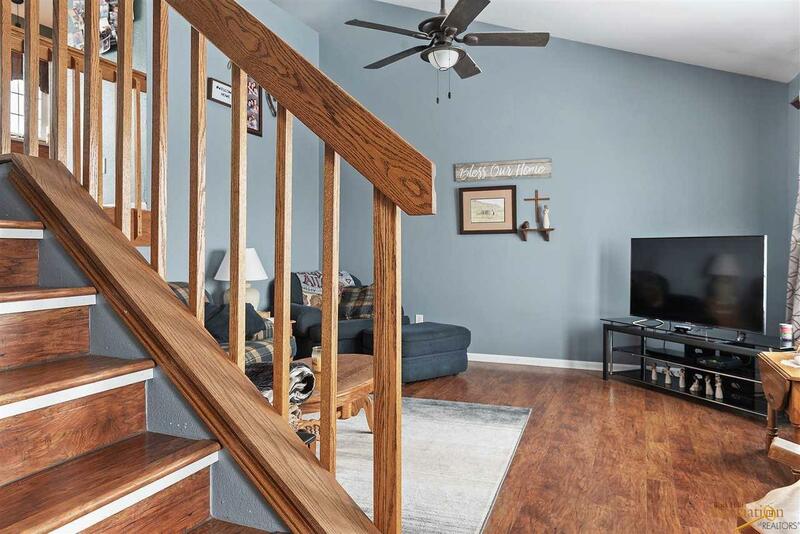 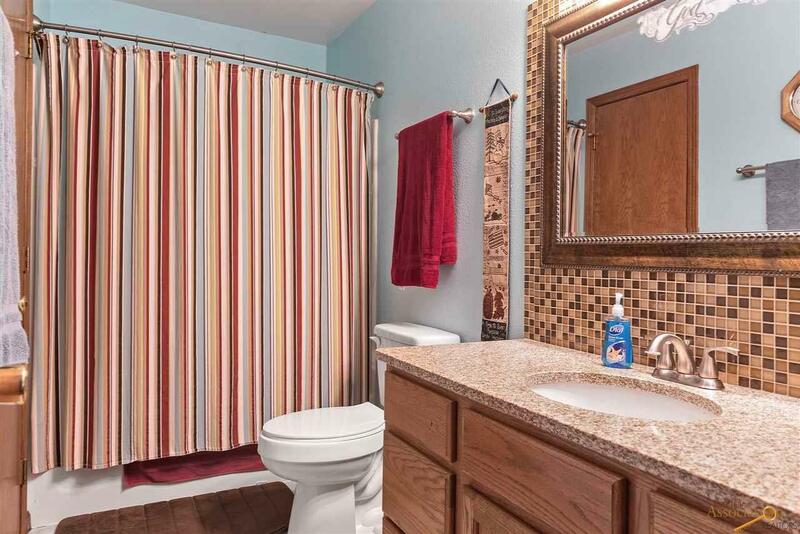 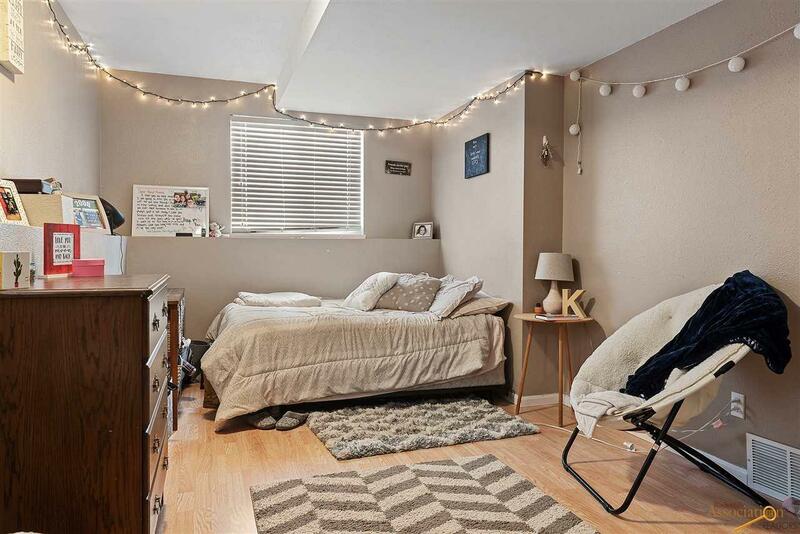 This beautiful, remodeled, multi level home is located in Rapid Valley. 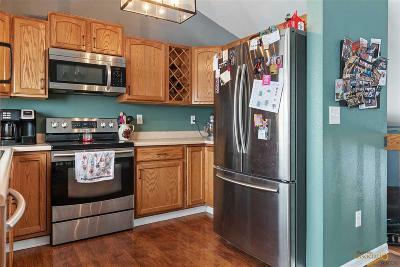 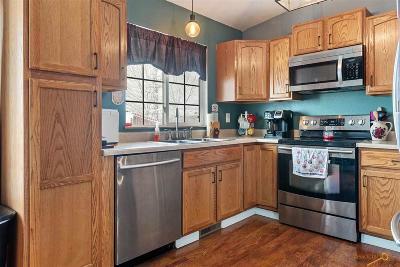 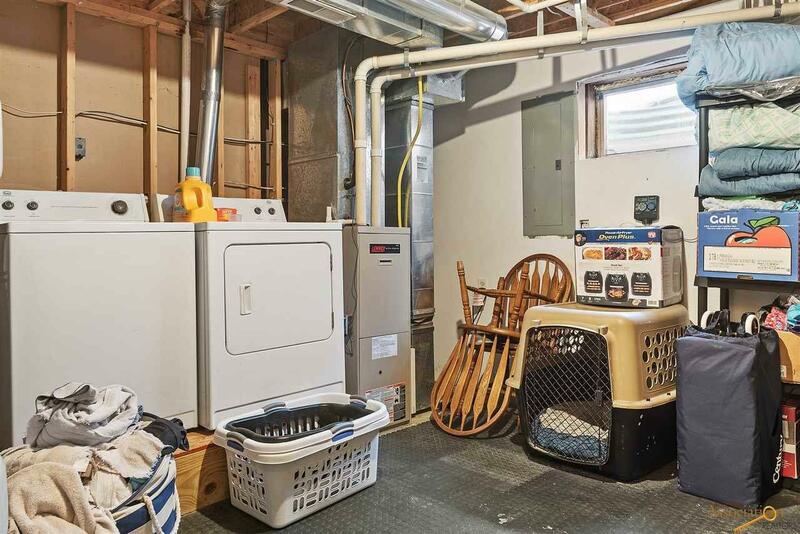 The bright and welcoming kitchen features a pantry and stainless steel appliances. 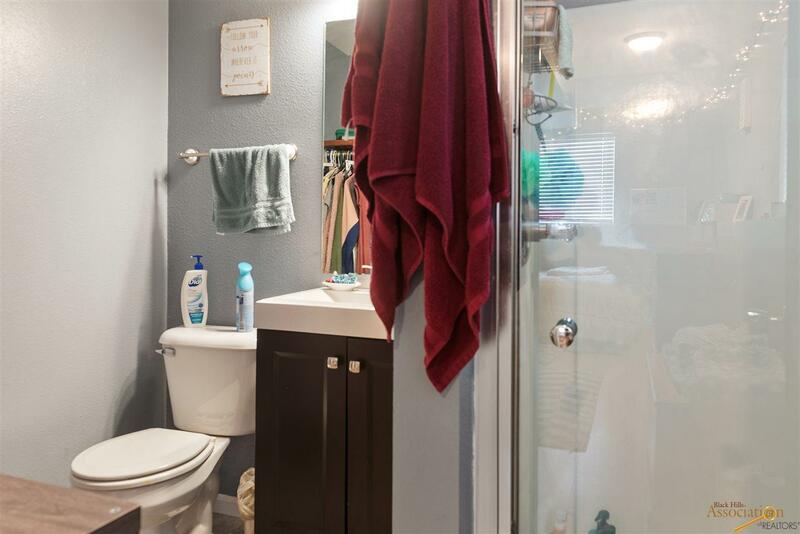 Updated fixtures, granite in the upstairs bath, newer carpet and beautiful wood laminate floors make this home a must see. 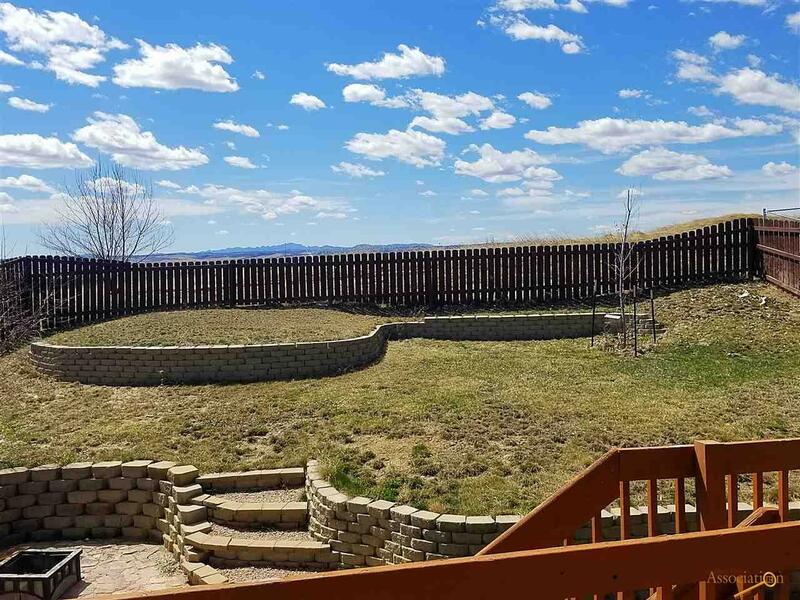 Also featuring a backyard perfect for entertaining, with views of the hills, surrounded by a wood privacy fence and a shed for convenient storage. Call today to schedule an appointment to see this home before it&apos;s gone!